In a nod to the past, these beautiful home garage doors provide the look of traditional wood frame and panel construction. A legacy defined. First manufactured in 1981, the Classic Recessed Panel garage door is a celebration of Trotter Heritage. A perfect representation of where we came from and what we stand for today. 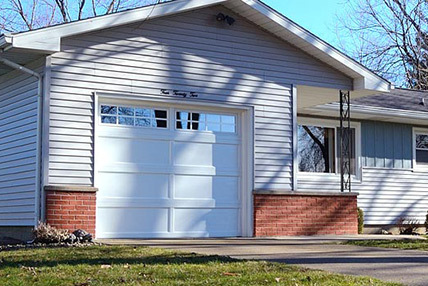 In a nod to the past, these beautiful home garage doors provide the look of the traditional wood frame and panel construction, shaped from steel and embossed with a natural wood grain finish. These new garage doors in your home will be ones you're sure to love.